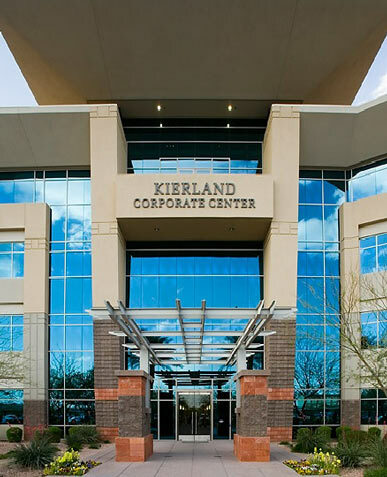 My Phoenix, Arizona law office is focused on making sure your legal work is done with the highest amount of expertise and care, and devoted to getting the best results possible. That’s great but it’s not enough. I will make sure you’re in the loop of what’s going on your legal matter. It’s not just a cliché line but what I believe in and how I built this practice from the ground up. I strive to deliver high-quality, personable and responsive legal services. With an unwavering insistence on excellence, I am proud to have a solid reputation by providing only the finest legal services since 2001. Personal Bankruptcy (Chapter 7 and Chapter 13). I invite you to contact me for a free consultation on your individual or business legal questions. When you do, you will find that I provide effective, professional, comprehensive and cost effective legal services. I welcome you to my firm.